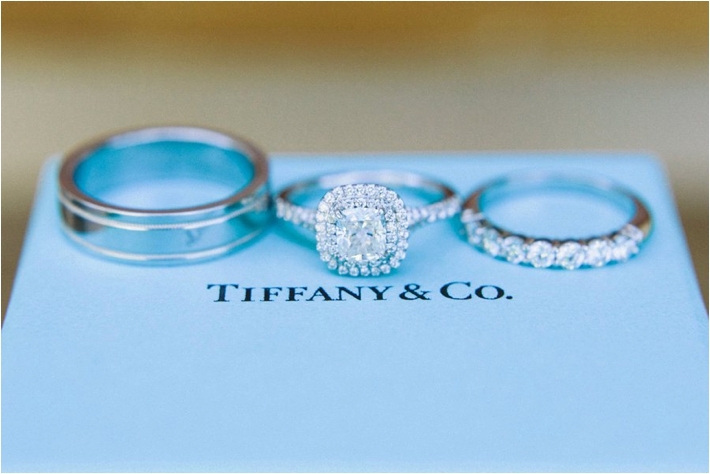 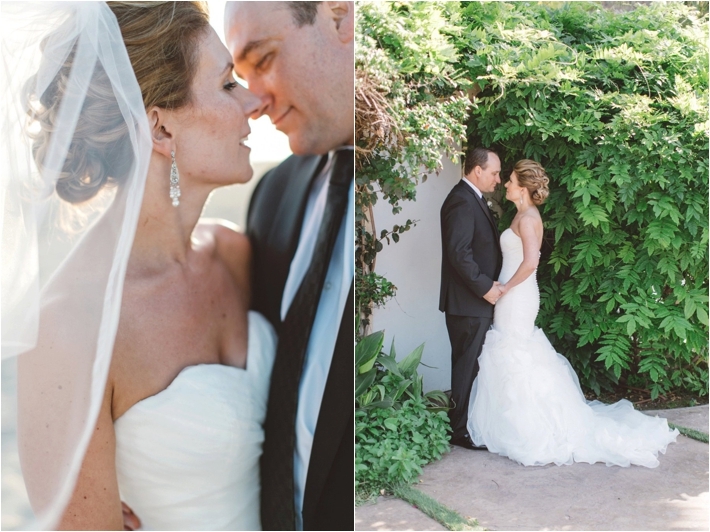 "Nicole and Brian came to Hylah White Special Events with only six weeks to plan their wedding. 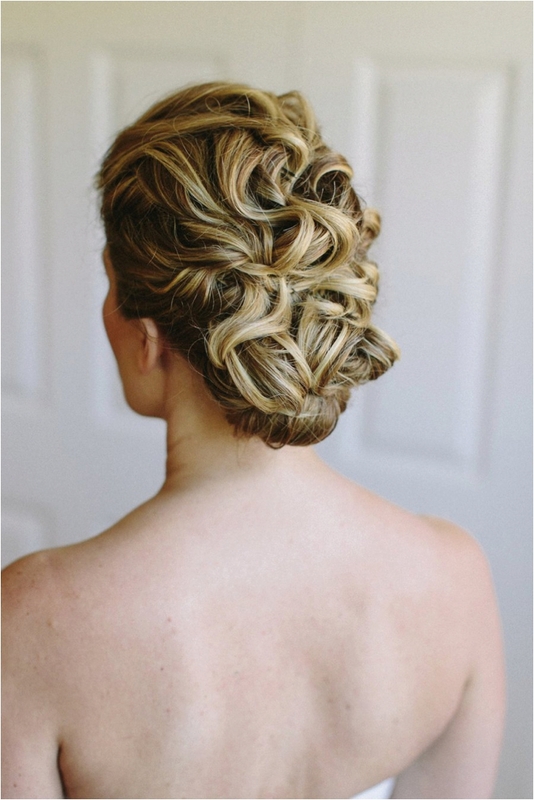 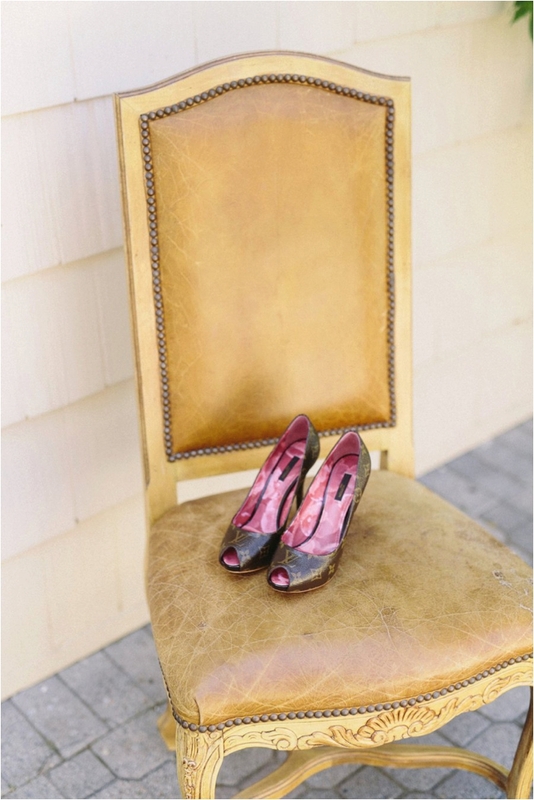 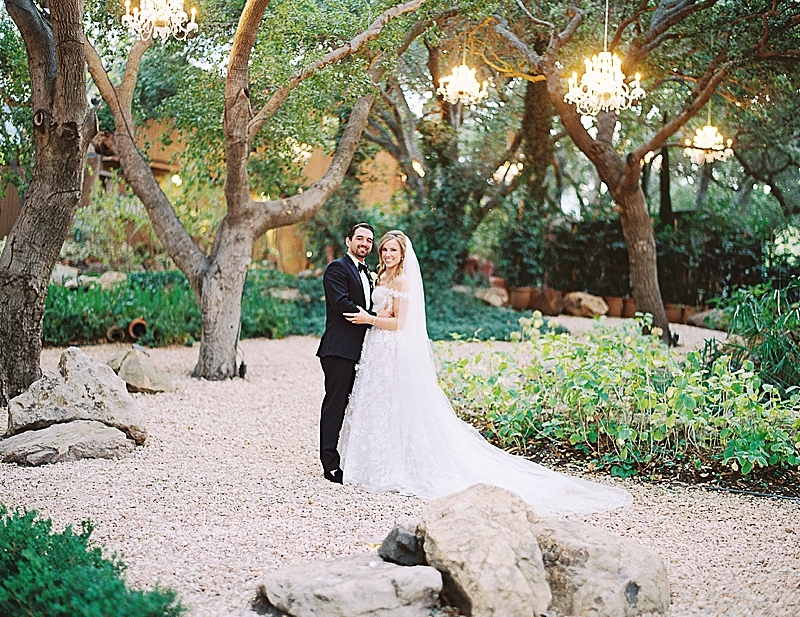 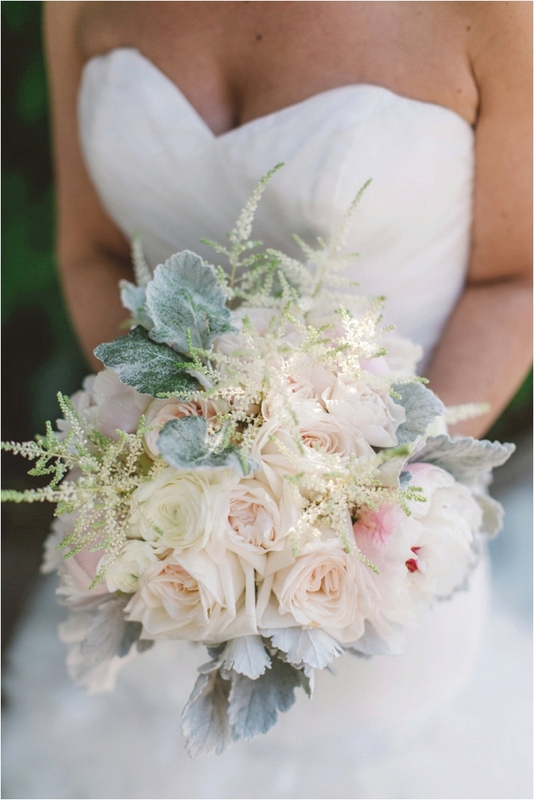 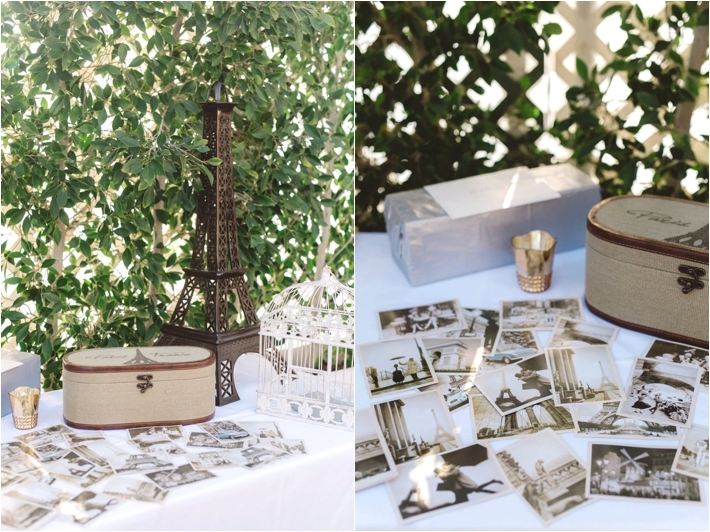 Nicole envisioned an intimate wedding with a French flair. 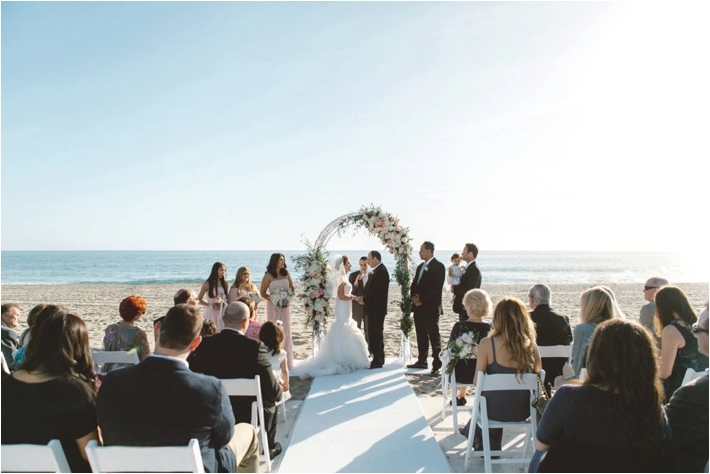 Because the ceremony was on the beach, she wanted her guests to feel like they had been transported to the French Riviera. 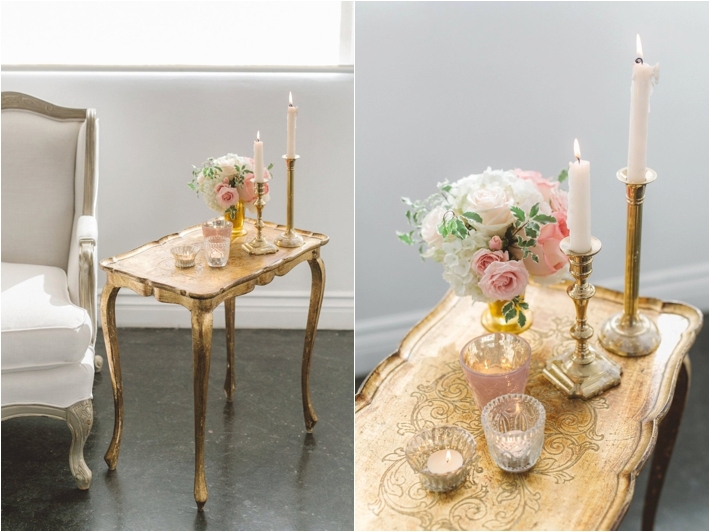 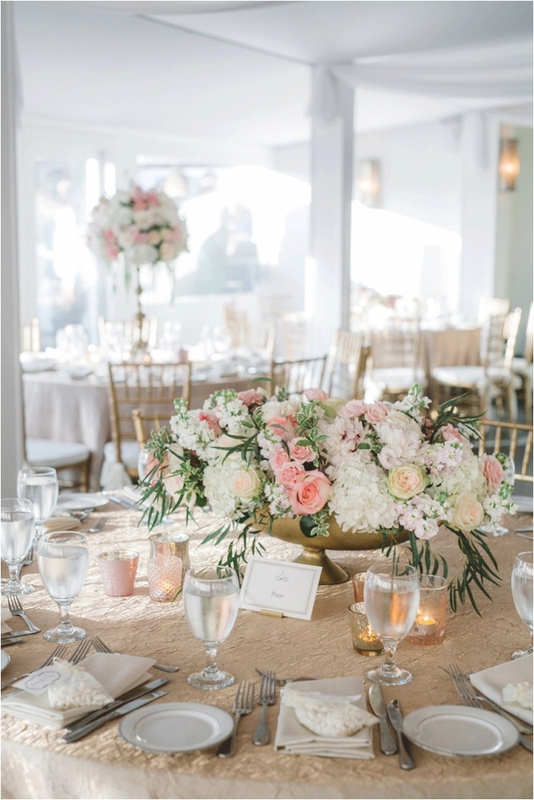 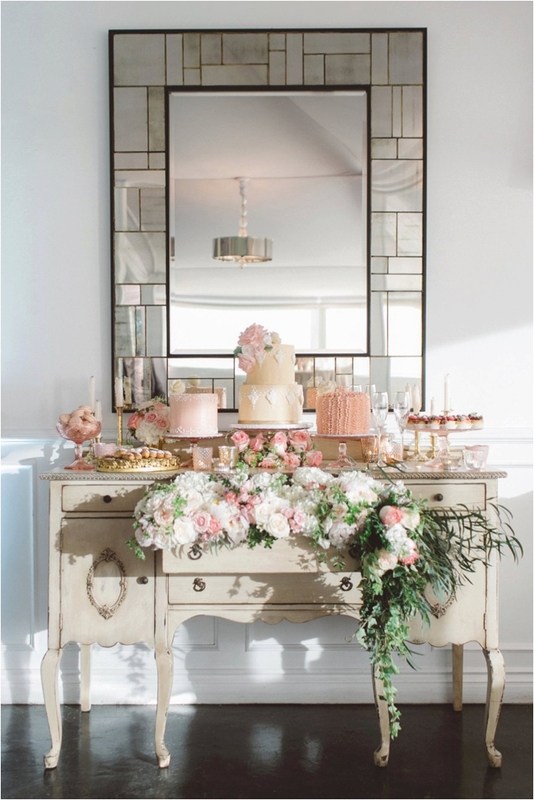 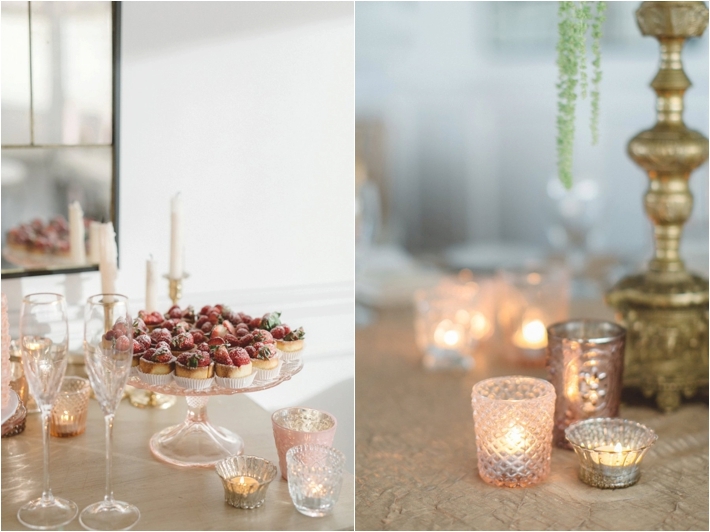 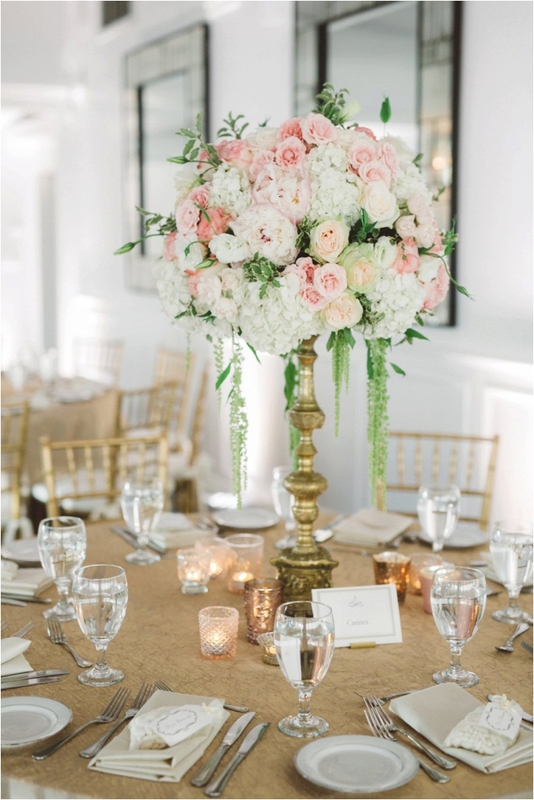 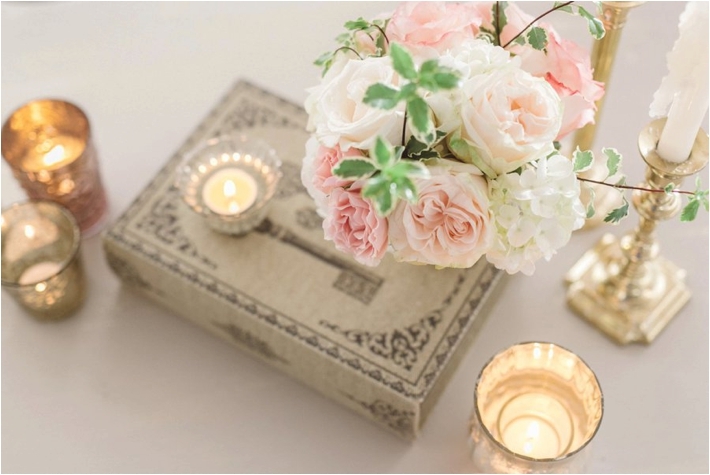 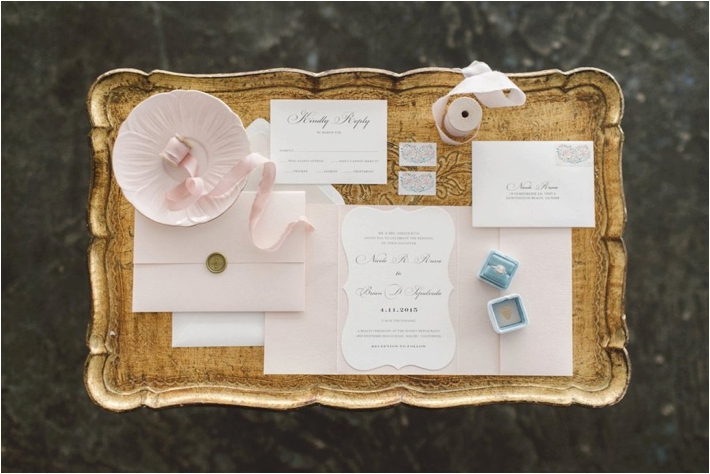 A romantic ambiance was created with a soft color palette, vintage furniture, and a variety of candles. 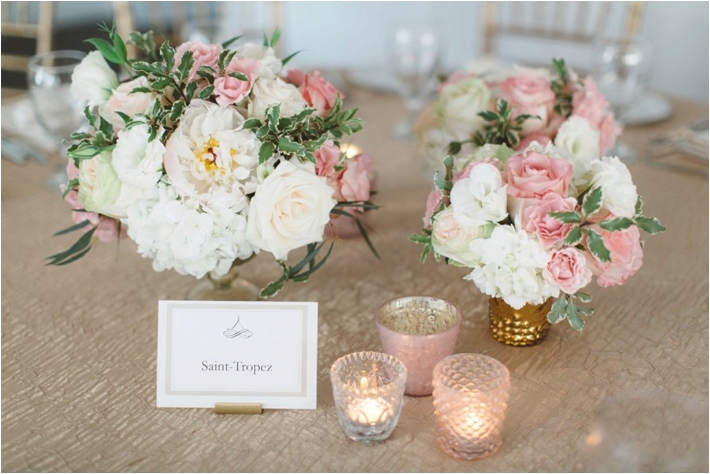 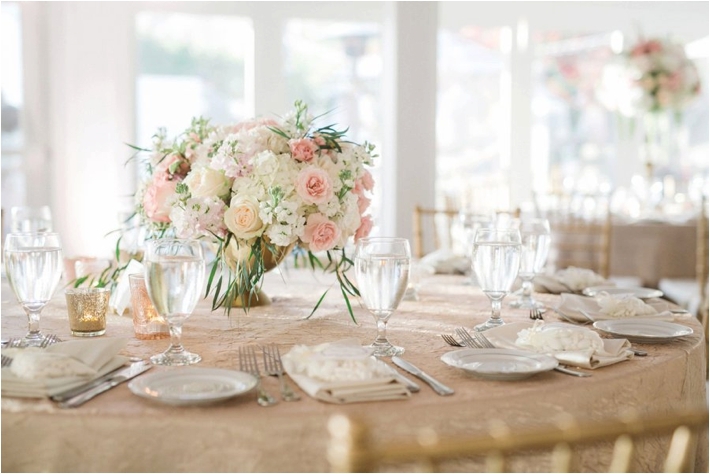 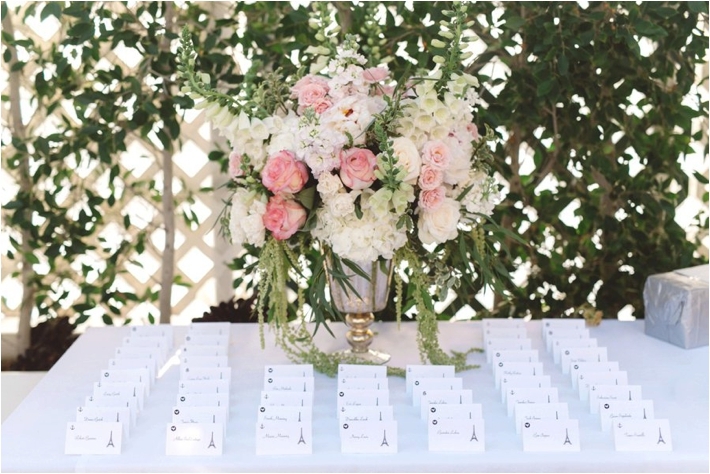 Blossom Floral Inc. created three different centerpieces featured on each table add to the eclectic French chic décor. 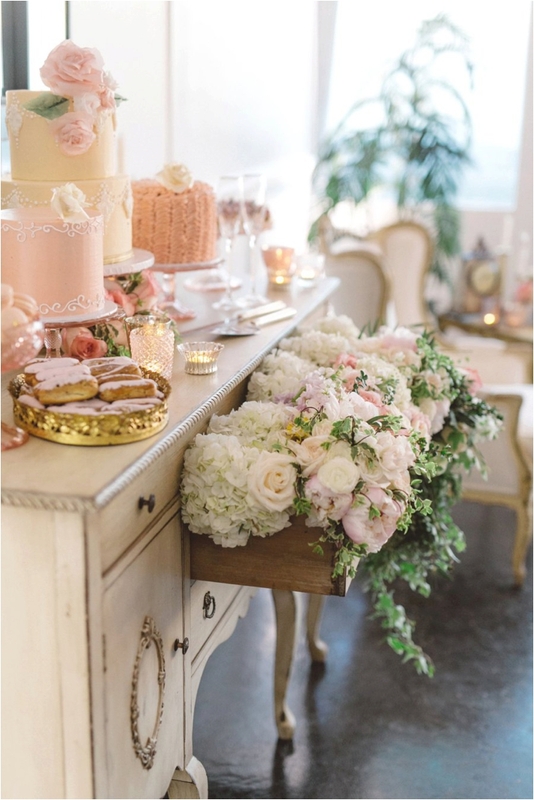 The showstopper was the vintage buffet with organic, overflowing flowers. 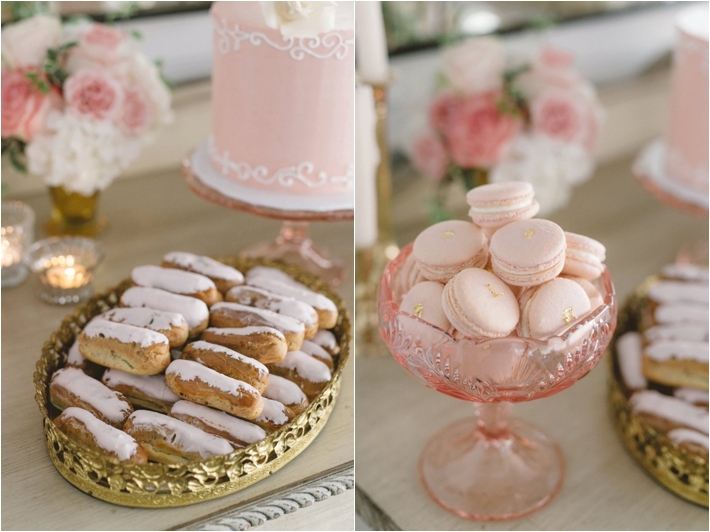 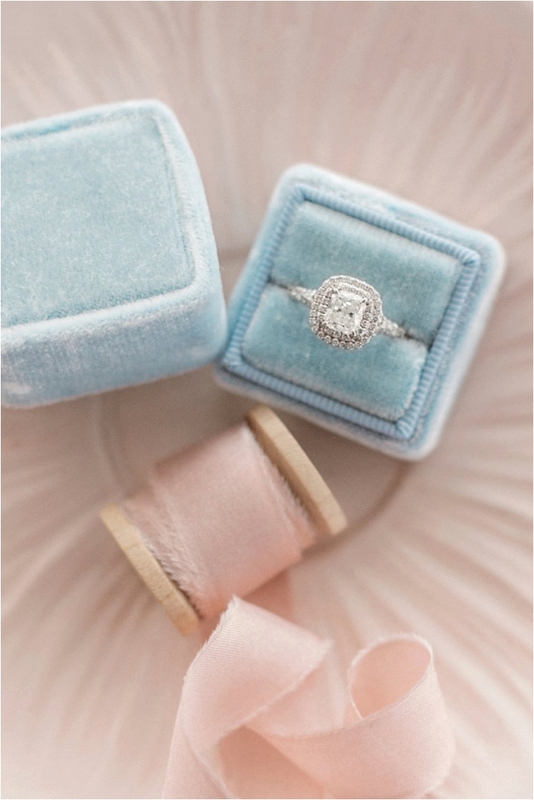 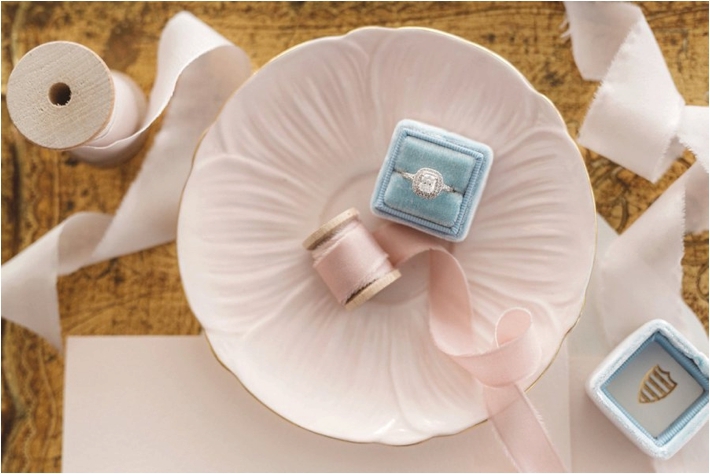 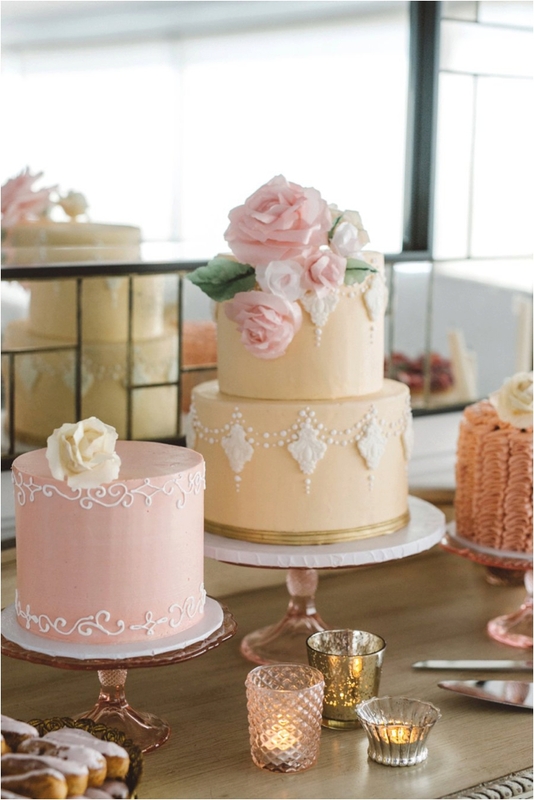 Assortments of tasty French treats were displayed on pink pedestals with a stunning trio of wedding cakes. 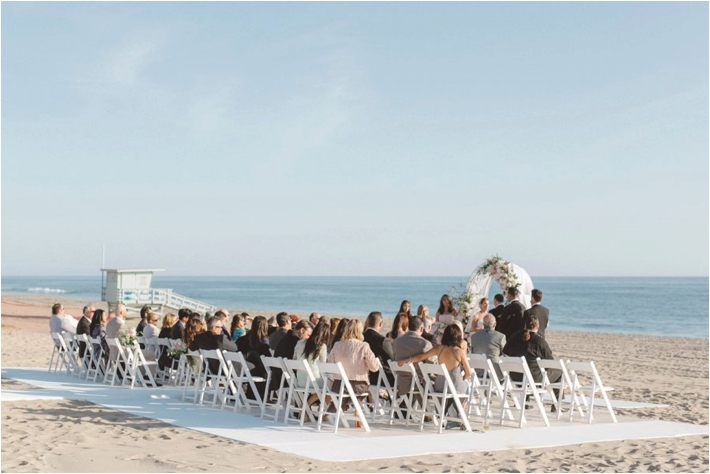 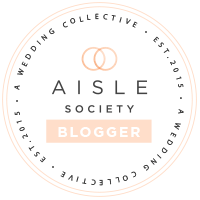 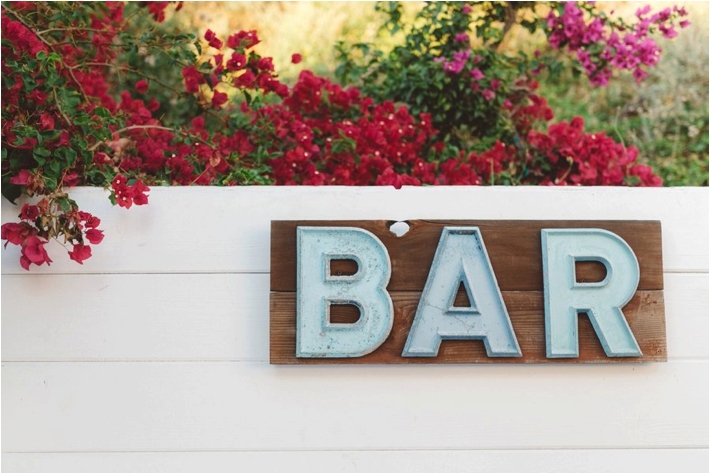 Anna Delores Photography + Hylah White Special Events + Beach Bridal Beauty are Southern California Bride Preferred Members.